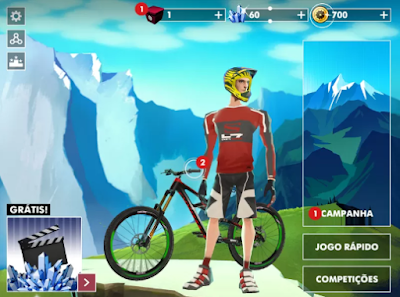 Choose online or offline play and a variety of game modes - Story Campaign, Quick play and exciting Special Contests! Newly added Praedor Challenges and Limited time events offer even more ways to compete and win epic prizes! 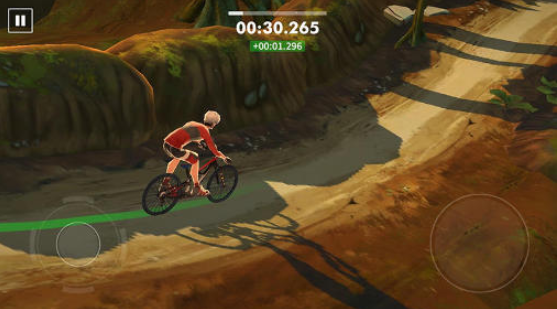 t’s the evolution of mountain biking on mobile! 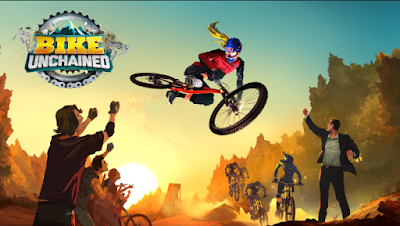 Get ready to ride unchained!